If aliens revealed themselves to the world, how would we know they were friendly? Would it be enough for them to arrive without violence, offer gifts of scientific knowledge, and guide us toward achieving global peace and unity? Not necessarily. Hostile aliens may disguise themselves as friendly helpers to capture our hearts before ensnaring our minds and souls. If we are to be ready for contact, we must acquire discernment to see through such deception. The four primary alien types and their capabilities. Why the alien agenda is proceeding so quickly. 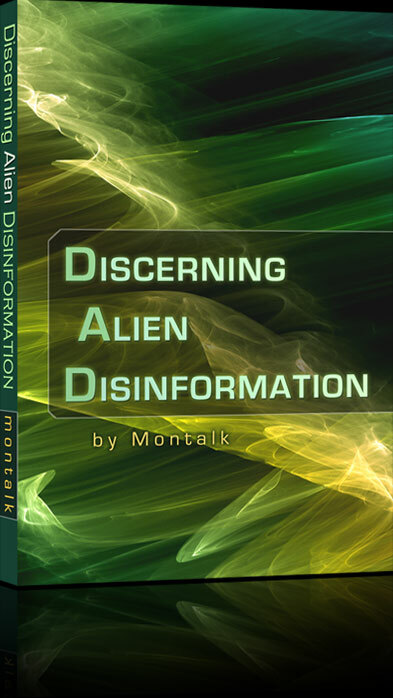 Analysis of alien disinformation and manipulation methods. Future scenarios for worldwide alien deception. Positive aliens and how to distinguish them from impostors. The global problems we face and what we can do.